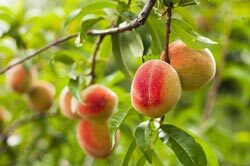 The key to operating a successful operation in The Peach State is the provision of truly efficient logistics. Such high levels of efficiency can only be accomplished by working with a same day delivery provider with proven results in the arena and the provision of a wide range of services. 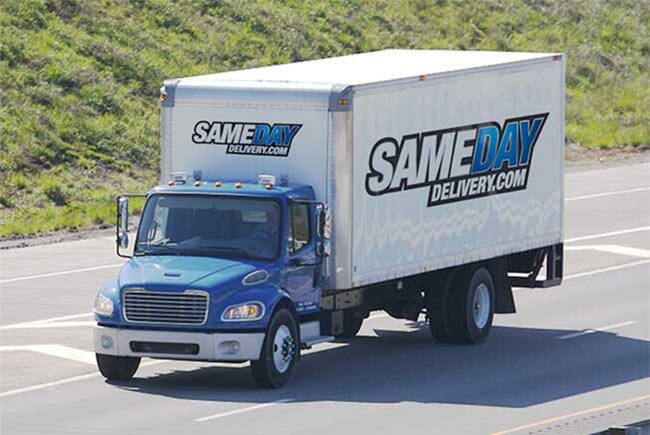 SameDayDelivery.com goes beyond traditional trucking solutions by providing expert customer support, superior tracking, and wide-ranging capabilities to benefit your bottom line. 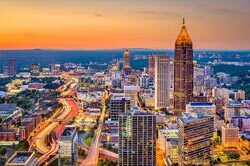 Our comprehensive transport options, including straight trucks, sprinter vans and box trucks, as well as our extensive list of partner carriers in Georgia ensures your cargo reaches its destination in the most cost-efficient way possible. We also bring industry leading same day air services for your urgent deliveries. Georgia is an extremely vibrant place to live and also to operate a business. As the home of 9,815,210 people, several landmarks and countless businesses it’s a busy environment for any company. If you handle a large amount of time critical shipments, such as those associate with a Just-in-Time production schedule, business in Georgia can be quite stressful. SameDayDelivery.com takes the stress out of JIT logistics with Just-in-Time Delivery services, ensuring your goods and materials arrive right as they are needed, saving you time and money. Combine that with our 24/7/365 customer support and comprehensive tracking system and you’re never in the dark regarding the location and ETA of your cargo. As a full service trucking company, SameDayDelivery.com offers several services to companies shipping in, out or within Georgia. These solutions are tailored toward your business’ needs and the shipment’s individual requirements. These services, as well as many other shipping solutions, allow us to be your trusted partner in logistics. Whether catching a local football game, eating out or spending time with the family, by utilizing a Third Party Logistics (3PL) provider in Georgia, you can have peace of mind knowing your cargo is in good hands. SameDayDelivery.com stretches far beyond same day trucking in Georgia. Whether you’re shipping a pallet through Atlanta in a cargo van or need a full truckload across the nation, we can help you make it work. Looking for something a little more long distance? No problem. We can also coordinate air freight and cross-country shipments. It’s all part of the customized service you get when you utilize a versatile trucking company like SameDayDelivery.com. So contact us via the number below today or use our contact form to get rolling. 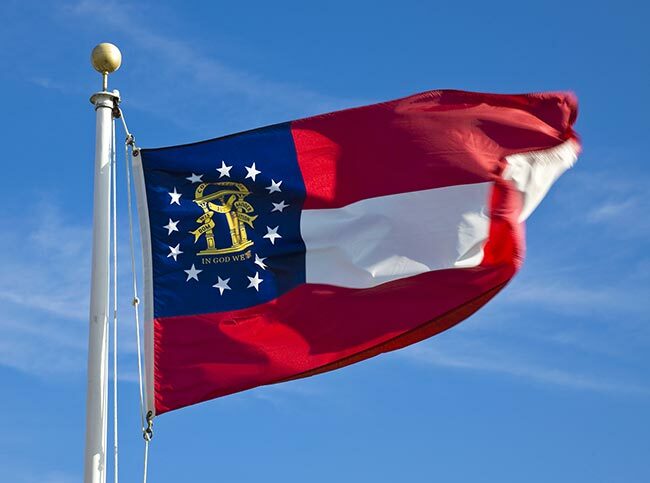 We look forward to bringing you the advantages of truly efficient logistics in The Peach State.